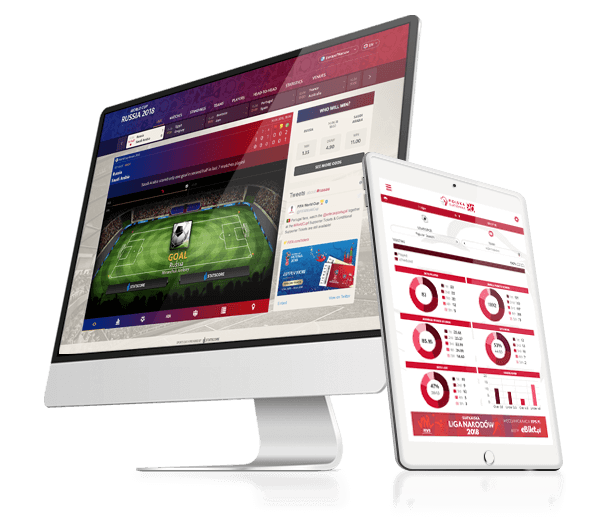 STATSCORE LeagueCenter has been created to provide an unrivalled platform. 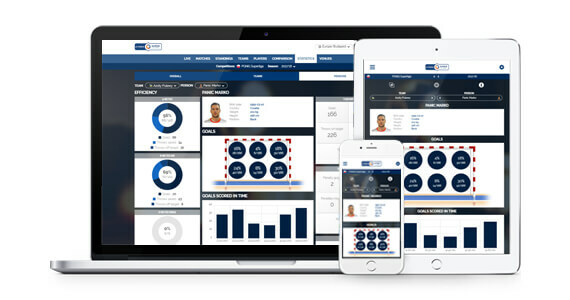 It has been designed to cover all of a competition’s valuable data and merge it with high quality statistics produced by our own highly trained scouts. 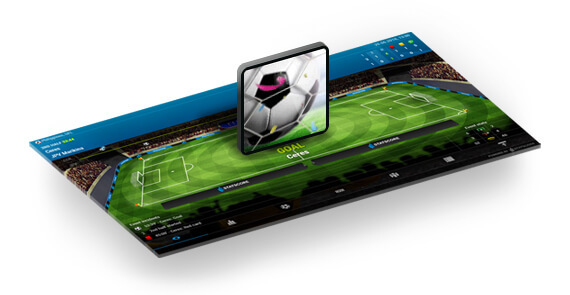 It provides full access to LIVE stats, standings, squads, pre-match comparisons and innovative events animations. 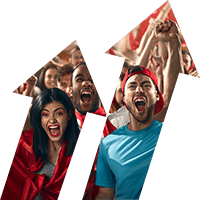 At STATSCORE we understand how important it is for fans to feel closer to the game as it's being played. We have been an important part of the industry for more than 12 years. 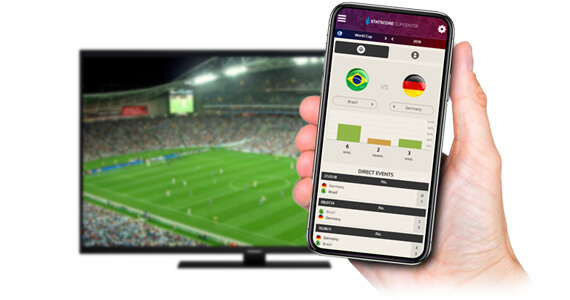 With STATSCORE's LeagueCenter, you can be sure that as well as, engaging fans during the live action, you will be able to attract visitors, both pre-match, and post-match! It is extremely important to make sure that whatever device, system or browser visitors use to access your site, LeagueCenter, opens fast and is presented in an attractive user-friendly way. We have delivered a product that will provide you with a stable and reliable display. 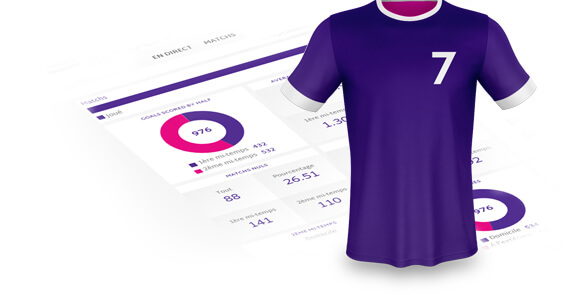 STATSCORE cares about the speed and quality of the data we feed into LeagueCenter. This is why we rely only on data collected by our highly trained network of scouts. 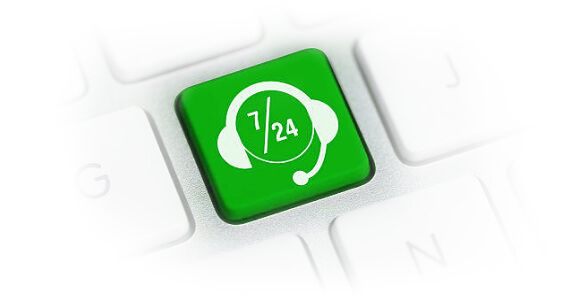 They produce the highest level of statistics using our internal methodology and quality control. 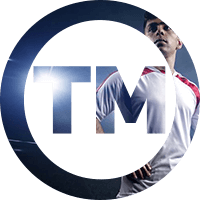 We highly respect the importance of reproducing trademarks, logos and the colours used in the identification of teams. 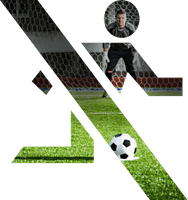 This is why we made sure that LeagueCenter, has been created with a choice of several layouts, and full customization options to match all needs. These days, everyone understand that Sport is both business and pleasure. This is why we built our platform in a way that will allow you to increase your revenue. 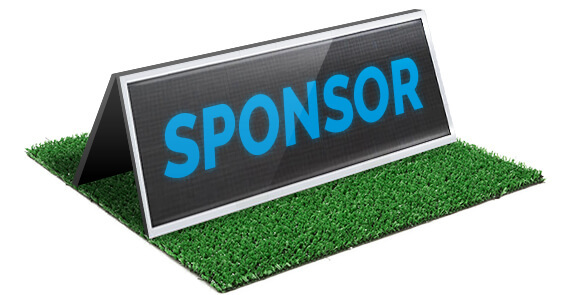 LeagueCenter has been well equipped with special advertising slots that you can use or offer to your sponsors. 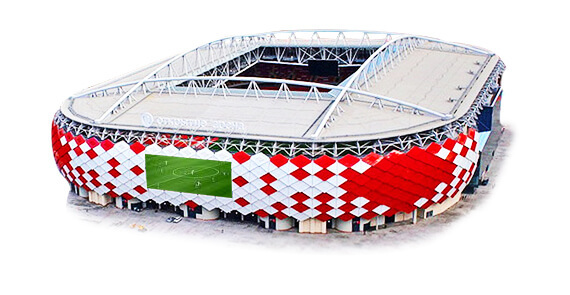 Starting with special banners next to the pitch, the heart of live events, and ending with specially placed side banners that easily catch the attention of visitors. All to help you maximize your turnover. The world of sports never sleeps and it uses more than 4 key languages. 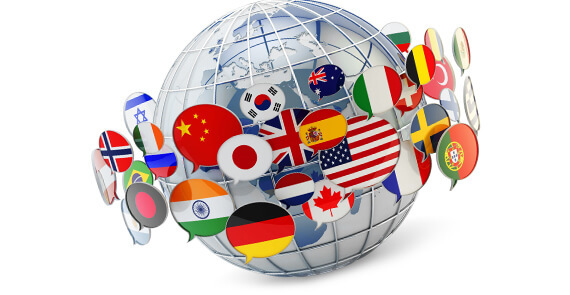 At this moment in time, we offer STATSCORE's LeagueCenter with over 30 languages to choose from! If you need a language we don't support, just let us know and we will create it for you, and all in less than 14 days!